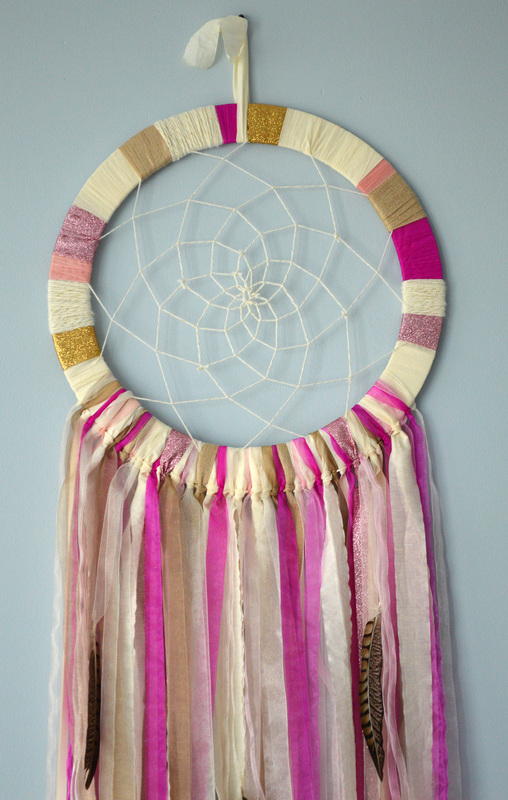 DREAMCATCHERS: A BEAUTIFUL CONCEPT CREATED TO CATCH THE BAD IN OUR DREAMS, LEAVING ONLY THE GOOD TO BE REMEMBERED. ASIDE FROM THEIR DUTY OF PATROLLING OUR INVOLUNTARY THOUGHTS, I FIND DREAMCATCHERS TO BE MESMERIZING AND ORNATE UNLIKE ANY OTHER NOVELTY. 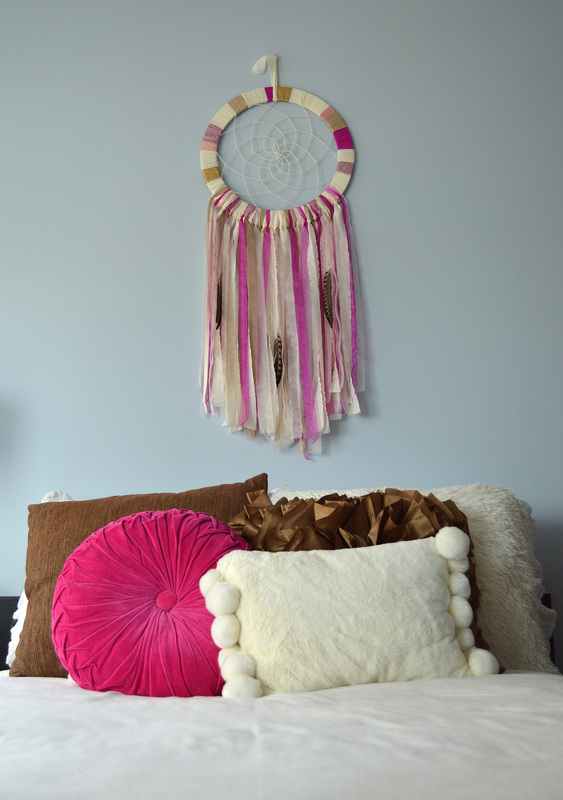 AND NOW, ONE OF MY GAL PALS AMBER DELLA PIAZZA HAS CREATED HER OWN SUPER-CHIC MADE TO ORDER DREAMCATCHERS. HER NATURAL EYE FOR COLOR AND TEXTURE GIVE HER CATCHERS UNIQUE FLAIR. 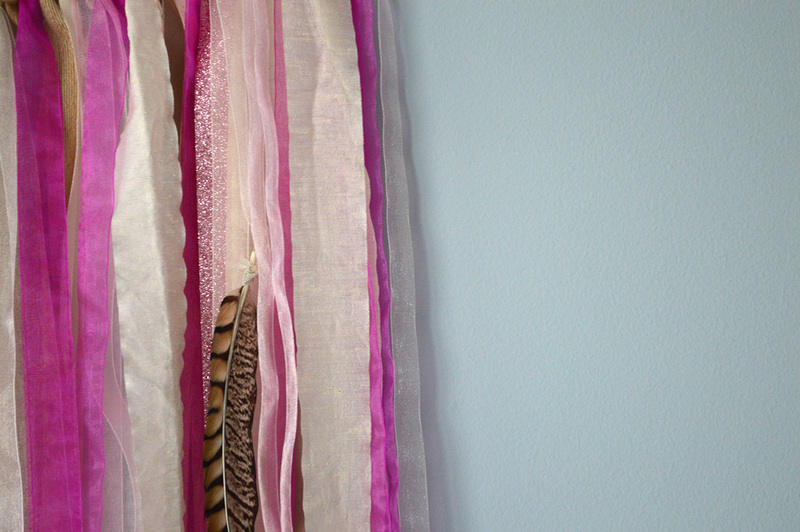 THEY SCREAM WHIMSY AND DRAW YOU IN TO EVERY TWINED PIECE OF YARN, RIBBON, FEATHER AND BEAD. THEY CAN EASILY BE THE CENTERPIECE OF ANY ROOM (AND SHOULD BE THEY'RE SO COOL). I HIGHLY RECOMMEND CHECKING THEM OUT AS SOON AS POSSIBLE.